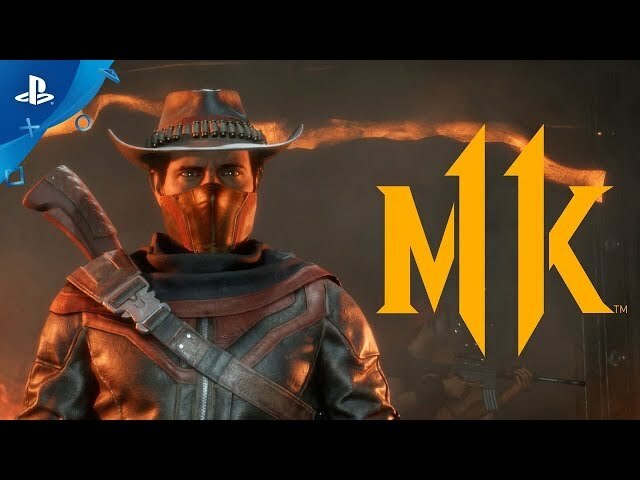 Mortal Kombat 11 (game, 2019). A fighting video game by Warner Bros. Interactive Entertainment. Developed by NetherRealm Studios. Official Trailer. 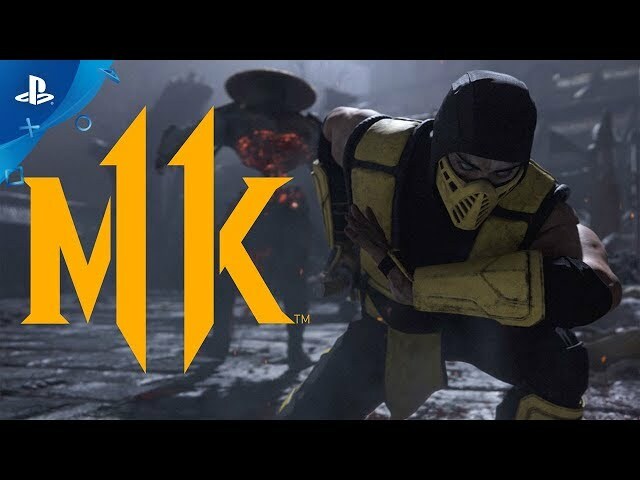 Mortal Kombat 11 is a fighting video game by Warner Bros. Interactive Entertainment, developed by NetherRealm Studios. 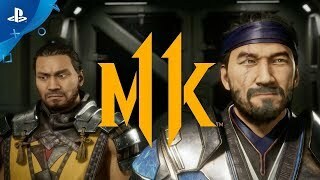 Mortal Kombat 11 | Launch Trailer | PS4. Following Shinnok's defeat at the hands of Cassie Cage in Mortal Kombat X, a corrupted Raiden plans to protect Earthrealm by destroying all its enemies. However, a mysterious goddess named Kronika, who calls herself the "Keeper of Time," is attempting to bring order to the universe through any means necessary, including getting rid of Raiden for tampering with the events of the past in the previous game. The game's roster will consist of 25 playable characters at launch. Along with series veterans Baraka, Raiden, Scorpion, Sonya Blade and Sub-Zero, and others such as Skarlet, who returns from the 2011 reboot, four new fighters were added to the roster. Firstly, Kronika serves as the series' first female boss character, who, has powers over the flow of time, and had been supervising the events of the timelines since the very beginning. She is not among the game's playable characters. Playable fighters include Geras, a construct of Kronika, who, like her, has powers that allow him to control the flow of time, and produce sand-based attacks; Cetrion, an Elder Goddess with control over elemental forces, who is Shinnok's sister and Kronika's daughter; And lastly, Kollector, a Four armed jewel collector who serves the Outworld empire. 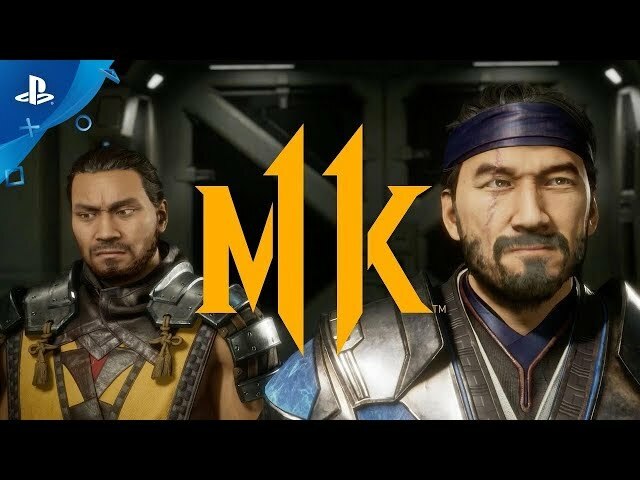 Mortal Kombat 11 was scheduled to be released by Warner Bros. Interactive Entertainment on April 22, 2019 and on April 23, 2019 (worldwide). The game is made with Unreal Engine 3 engine.